Ashbee Design: Making a Splash! What could be better on a summer Friday than a great decor item. 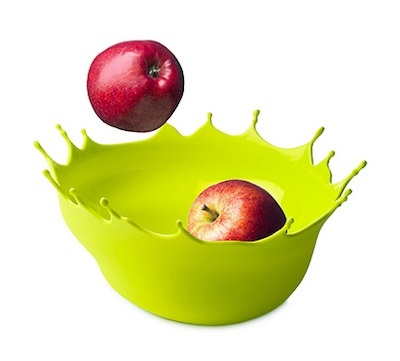 I love this whimsical yet very functional bowl. From the Danish designer Henriette Melchiorsen, it is made of rubbery silicon and available from Uncommongoods. Love that online store as well!